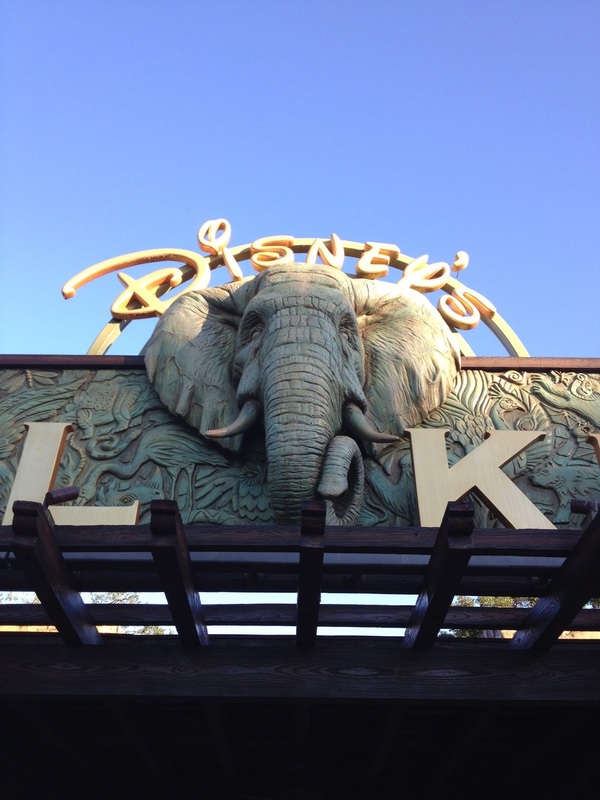 DAK and AKL Granted AZA Accreditation Again: The Association of Zoos and Aquariums (AZA) has once again accredited both Disney’s Animal Kingdom and the Animal Kingdom Lodge. 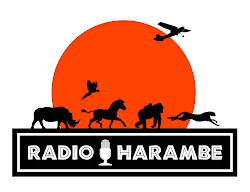 Maintaining this accreditation is of huge importance to Disney, and any zoo looking to have creditability in the field. We will have much more on this soon, but you can check the Disney Parks Blog for more. New Sumatran Tiger “Onstage” This WeeK? : We do not have this officially confirmed yet, but we are hearing from sources that the new Sumatran Tiger we have been telling you about may be onstage during guest hours as early as this week. We will let you know if we hear any more.